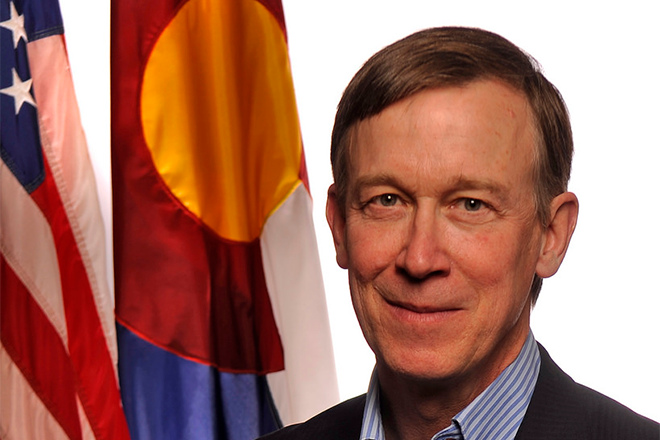 Colorado Governor John Hickenlooper announced Thursday that he was calling a special session of the General Assembly - the state's law-making body. The session is intended to address issues discovered after the passage of Senate Bill 17-267 earlier this year. That bill consolidated two sales taxes on marijuana into a single tax. At the same time - apparently unintentionally - the bill prevented several of the state's special districts and other governing bodies from collecting their own sales tax on retail marijuana. The bill exempted retail marijuana sales from the 2.9 percent state sales tax. At the same time, a special marijuana tax was increased from 10 percent to 15 percent. According to an executive order signed by the governor, the ability for those governments to provide services has been weakened, while the state's sales tax code is now more complex. Following discussion with the bill's sponsors and others, it was decided that a special session of the General Assembly was the fastest way to address concerns. Colorado's legislature is made up of 65 representatives and 35 senators, and meets in regular session for a maximum of 120 days starting in early January each year. The governor has the authority to call special sessions, such as the one announced Thursday. The executive order does not specify the legislation to be introduced, only the topic of the special session, which will begin October 2.